Congratulations to our Athletes of the Week for April 8. Our Athletes of the Week are the Boy's Varsity Volleyball Team (inaugural season). 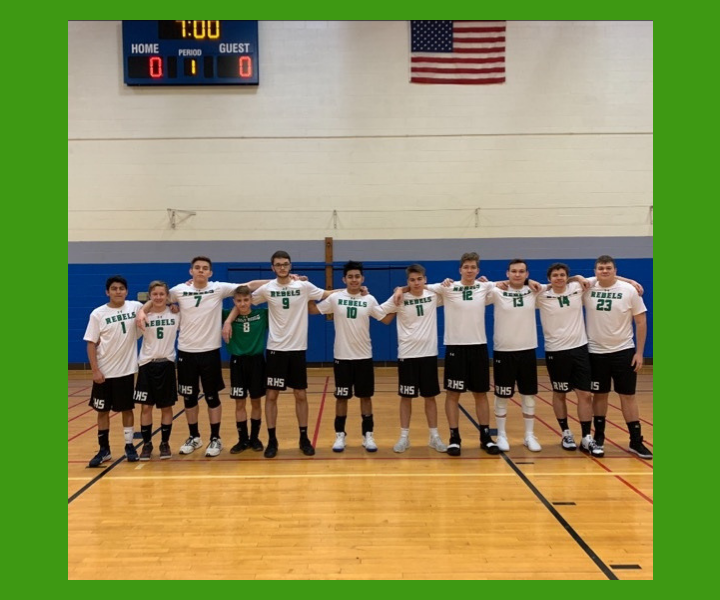 On April 4, 2019, they had their first program win vs Guerin College Prep - 25-23; 32-30.